I missed week two of meal plan because I was in the mountains of west Texas camping with some girlfriends. I slept in a hammock, an Eno tent hammock. It was awesome! Ok this week we are working the slow-cooker and keeping things simple. Mostly because by the end of the week I will be traveling so I am all about easy this week. 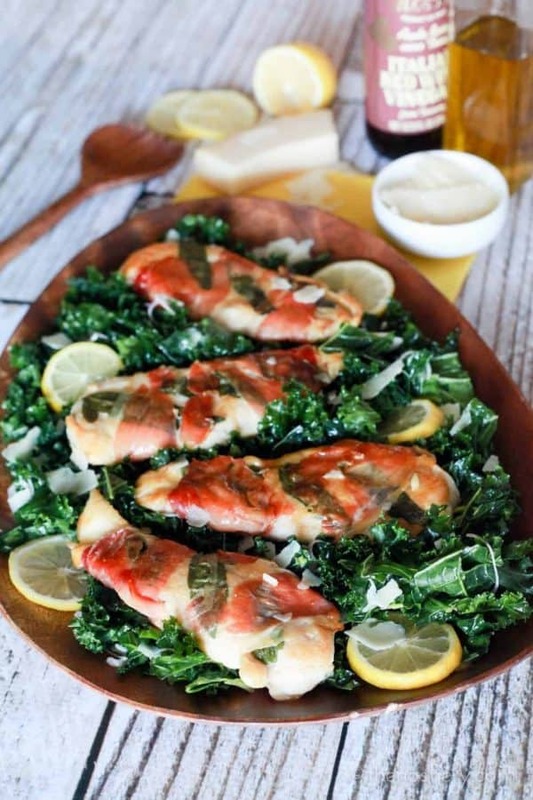 Sunday | Healthy Lemon Chicken Saltimbocca with Massaged Kale Salad | Saltimbocca means leap in your month and that is exactly what this dish does. I love salads for Sundays! 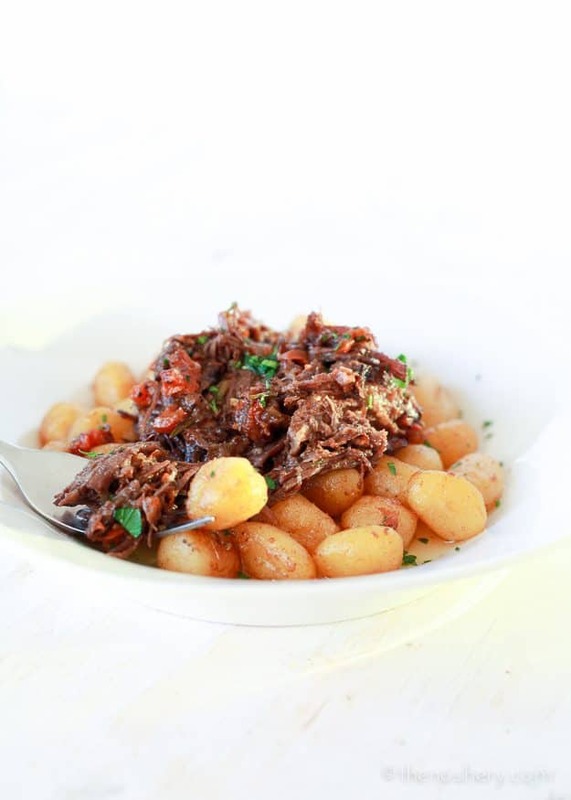 Monday | Red Wine Braised Beef | Slow-cooker red wine beef! Need I say more?! This can be served over pasta, gnocchi, in a sandwich or in a baked potato. So beefy! Tuesday | Chicken and Artichoke One Pot Pasta | Toss it all in a pot and in no time you will have creamy chicken and artichoke pasta! 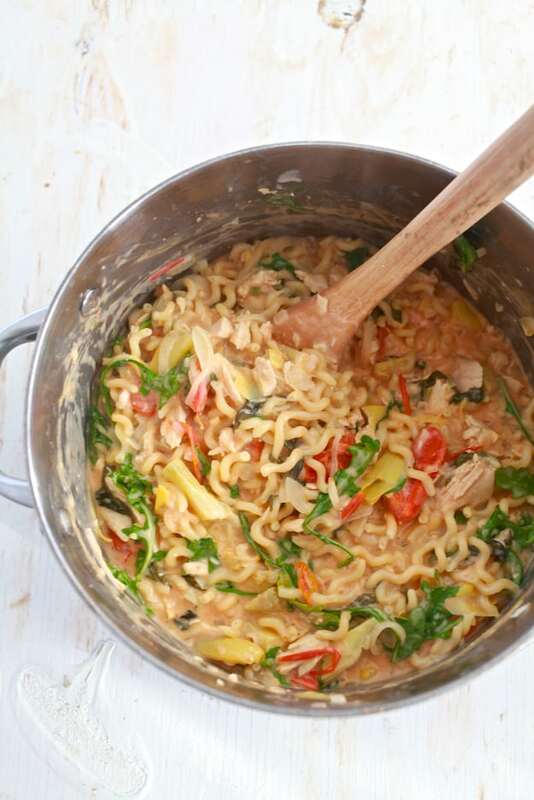 Use whichever long noodle you like. 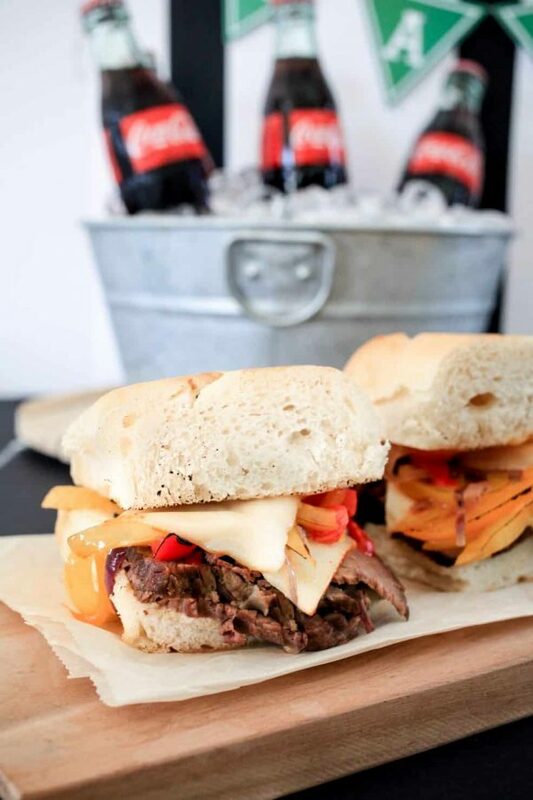 Wednesday | Slowcooker Coca-Cola Beef and Pepper Sandwiches | I am pulling the slow-cooker again for these beefy sandwiches. Make sure you hold on to the juices to dip your sandwich. 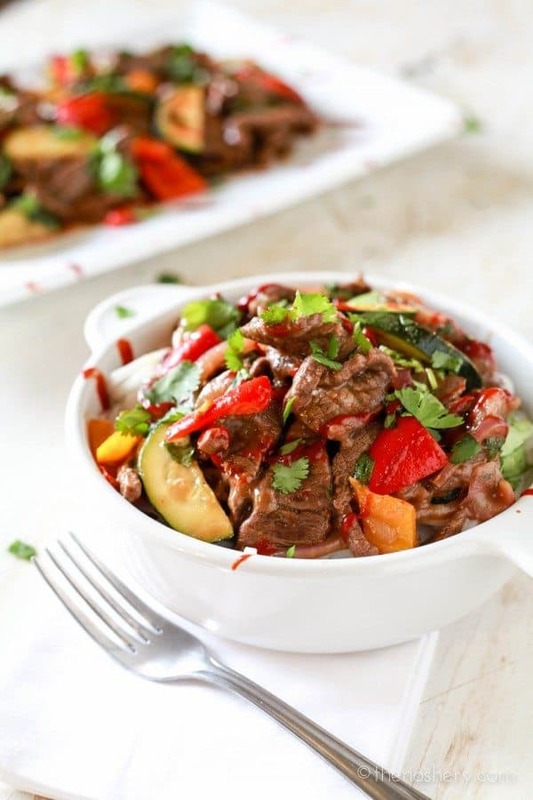 Thursday | Spicy Pepper Steak “Take-Out” | No need to pick up the phone for Chinese take-out this week! 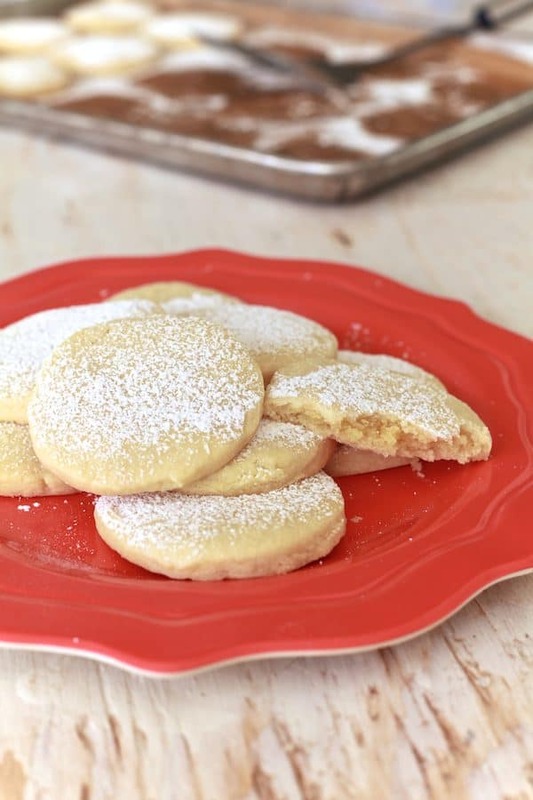 Sweettooth | Almond Pillow Cookies | I LOVE these cookies! 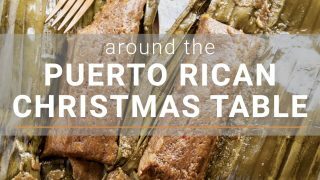 They have a soft chewy center of marzipan and crispy edges. Careful, they are addictive.